Attorney General Loretta Lynch smashed it when she announced her views on the real gateway drug argument in a speech at Kentucky University. Attorney General Loretta Lynch announced her views on the “gateway” argument in a speech at Kentucky University. With regards to heroin use, she explains that most addicts began using opioids rather than cannabis on their way to addiction. The speech highlights the dangers of opioids and how cannabis should not be blamed for creating heroin users. Check out the video below for the truth about the real gateway drug. Opioids have been used for years as an effective but dangerous way to control pain and discomfort caused by injuries or procedures. And the potential for abuse of these drugs has become an epidemic in the United States, killing 28,000 people in 2014. Lynch says that when patients build immunity or no longer receive their prescriptions to opioids, they often turn to heroin as a cheaper and stronger alternative. The cravings for these drugs often result in overdose. 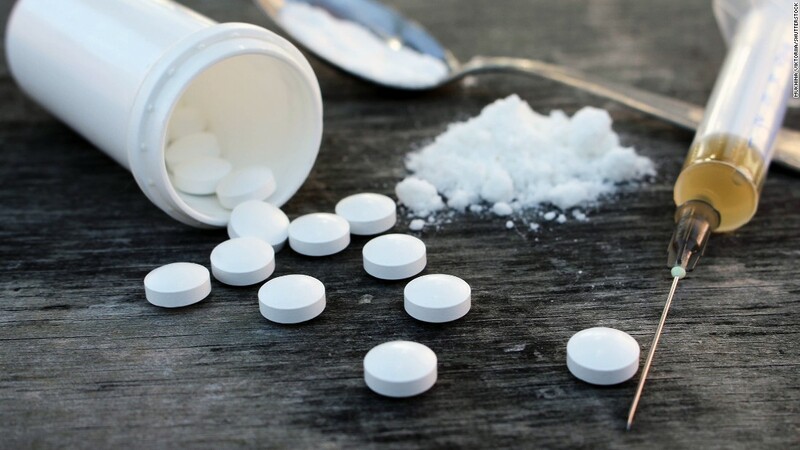 When we talk about heroin addiction, we usually, as we have mentioned, are talking about individuals that started out with a prescription drug problem, and then because they need more and more, they turn to heroin. The fatalities that are plaguing the nation have stemmed from substances that are recommended and prescribed by a physician. Lynch’s announcement was probably quite obvious for those reading this, and yet many people would still rather take opioids instead of cannabis for pain management. Have you been affected by the opioid epidemic in the US? Do you know someone that has switched to medical cannabis? Share with us on Facebook, Twitter, or in the comments below!